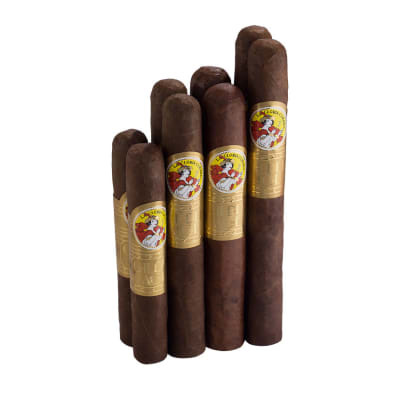 La Gloria Cubana Gilded Age Cigars are a testament to the time in American history when wealth and affluence started to soar, and now you can sample all 4 sizes of this premium cigar at an affordable price. 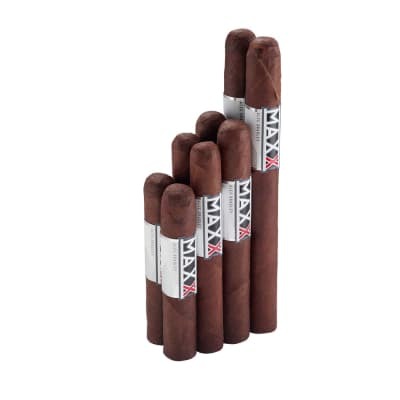 This rich, medium-full bodied smoke is packed with a ton of flavor. Pick yours up now! I ordered this test flight a week ago and have tried one of each so far. Very nice and very smooth. 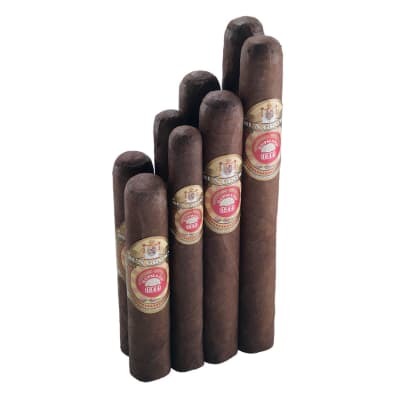 I am normally a Robusto fan...but these are really nice. Give them a try....you will not be disappointed. 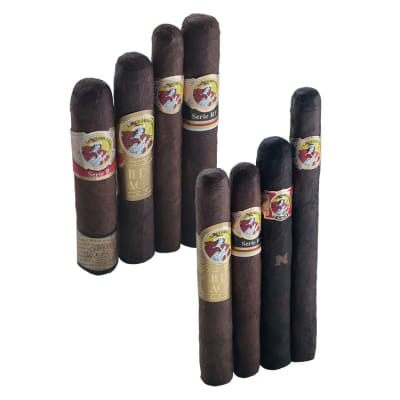 I like to try test flight cigars for the value and for the adventure of discovering a new favorite. 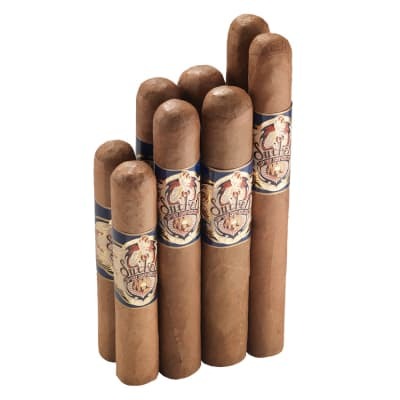 The Gilded Age passed the test on both counts; smooth and flavorful, and worthy enough to have another go-around.